The holiday season is officially upon us in Prosper, TX! While this wonderful season is full of family, friends, and a lot of eating, the holidays also come with the task of identifying the ‘perfect’ gift for loved ones. Finding that perfect gift is accompanied by several questions that run through all of our minds…what does s/he want? What would make them smile? What would they LOVE? 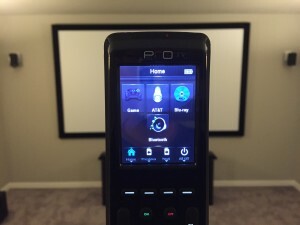 We have compiled a list of Top 5 home theater holiday gift ideas to surprise your loved one with, all from the home theater world. There is a lot going on in the home theater a/v world right now. There are countless cool products for the home. console. This is an excellent, and affordable, option to serve as an alternative to multiple speakers to give you the home theater holiday gift your loved one deserves. 2. Streaming Devices: In today’s world, we all want video and audio on demand. We want the ability to watch movies, listen to music, etc. when we want to, where we want to, and on the device of our own selection. This is made possible by the multitude of streaming options and devices on the market today. 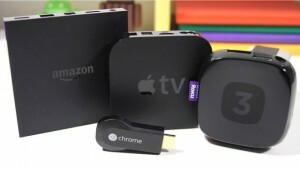 Examples of streaming devices include Apple TV, Blue Ray players (to play Netflix, Hulu, Voodoo, etc. ), and a Roku 3, These are all really fun options that could certainly serve as a home theater holiday gifts with the ‘cool’ factor to surprise your loved one. 3. Universal Remote Control: Does your loved one have a pile of remotes they use to control their various a/v components (Receiver, Blue Ray player, TV, etc.)? If the answer is yes, a Universal Remote Control could be an well-received home theater holiday gifts for your loved one. A Universal Remote Control consolidates all of those various remotes into one single remote control. This is a beautiful thing, and certainly makes any TV and movie watching experience that much better! 4. 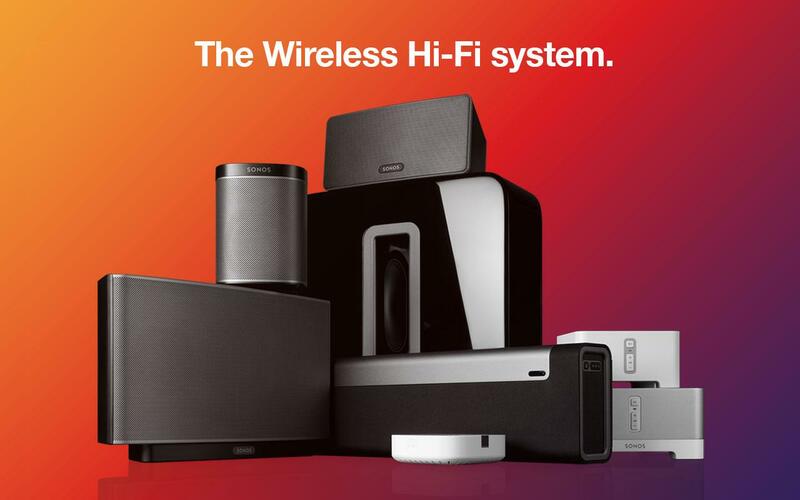 Sonos: This is the smart speaker system that streams all your favorite music to any room, or every room. Control your music with one simple app, and fill your home with pure, immersive sound. We are listing this one separately because it is just that great. Sonos is big in the home theater market today, so it is definitely worth its own call out on this Top 5 list. 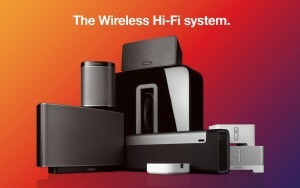 The ability to control your Sonos system through any mobile device (smart phone, iPad, etc. ), makes it one of the easiest, most fun home theater holiday gifts options out there. Your loved one will be excited and grateful for this gift! 5. Nest: Have you heard of Nest? This is a brand of devices that includes thermostats and smoke/carbon monoxide detectors, as well as in-home cameras. Why does this make the Top 5 list? Because all of these devices can be controlled through a very intuitive app on your mobile device. This means all of those nights when you’ve crawled up in bed, cozy and warm, then you realize you haven’t adjusted your thermostat. We have all been there! 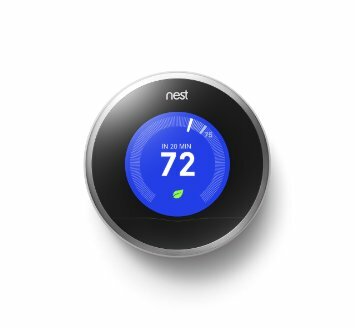 With the Nest thermostat, you can quickly adjust the temperature settings without leaving your cozy bed. The thermostat can be adjusted from literally anywhere on the mobile app. That in itself gives the Nest devices a definite cool factor with a high practicality ranking, making it an unexpectedly great home theater holiday gifts. Contact us today! 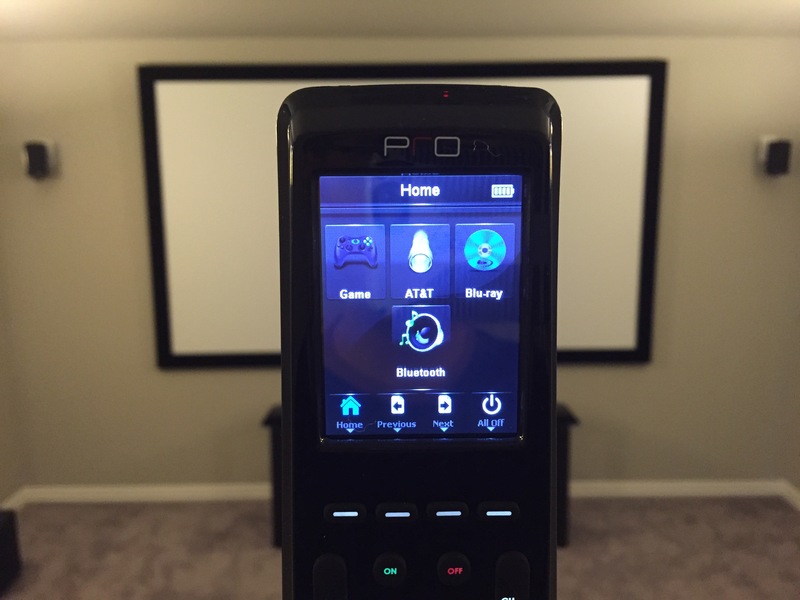 Let us know what your home theater needs are…build your home theater experience! Happy Holidays from Center Stage A/V!